Sports Rendezvous: Tyson Fury says he 'could beat Anthony Joshua tomorrow' after announcing return. 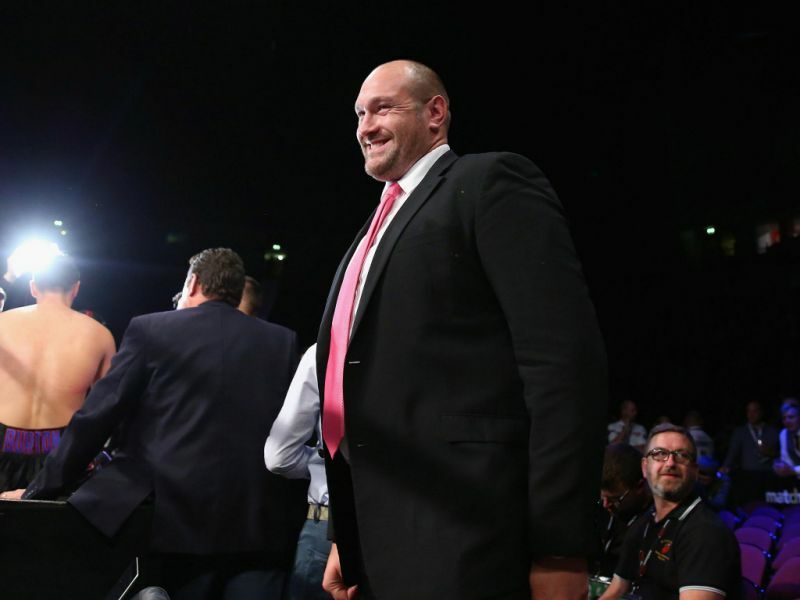 Tyson Fury says he 'could beat Anthony Joshua tomorrow' after announcing return. Tyson Fury declared himself capable of beating Anthony Joshua “tomorrow”, revealed a desire to box on for another 10 years and described his tenure as the planet’s heavyweight champion as like Christmas every day. It is almost as if he has never been away. The erudite and undefeated former three-belt world champion can talk like few other active fighters when in the mood and he found his groove on Thursday when his long-awaited comeback was officially announced at a London press conference. The 29-year-old has not boxed since November 2015 when he dethroned Ukraine’s ring icon Wladimir Klitschko with one of the best British overseas performances of his generation. But the victory was the prelude to a downward spiral of drink, drugs and depression which left him on the brink of suicide.